Discover the decadent experience of enjoying an expertly prepared, gourmet catered meal in the comfort of your Paris Perfect vacation rental with our private dining service! Enjoy the view from your apartment and feel like royalty being served a gourmet meal in a beautiful private setting. 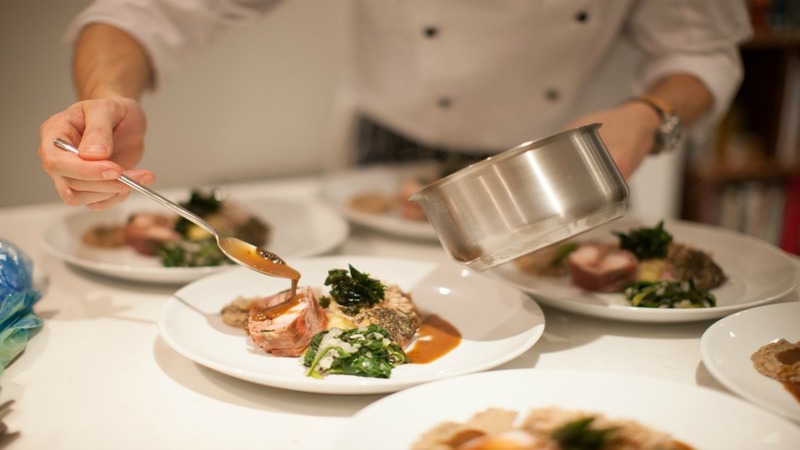 Your experience can be customized from a private dinner party or romantic dinner for two to an in-depth instruction in your kitchen on how the top chefs in the world highlight those exquisite French ingredients. 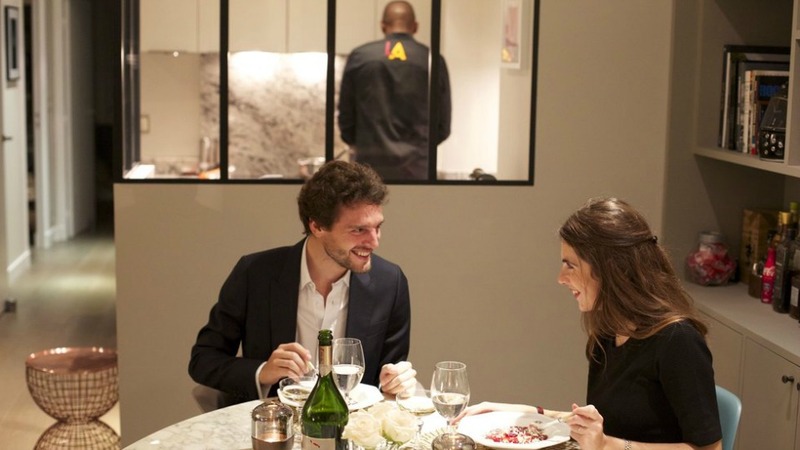 A rare treat that’s exclusive for Paris Perfect guests, this experience will take you on a tour through the delightful cuisine of the City of Light all in the comfort of home just like a real Parisian. 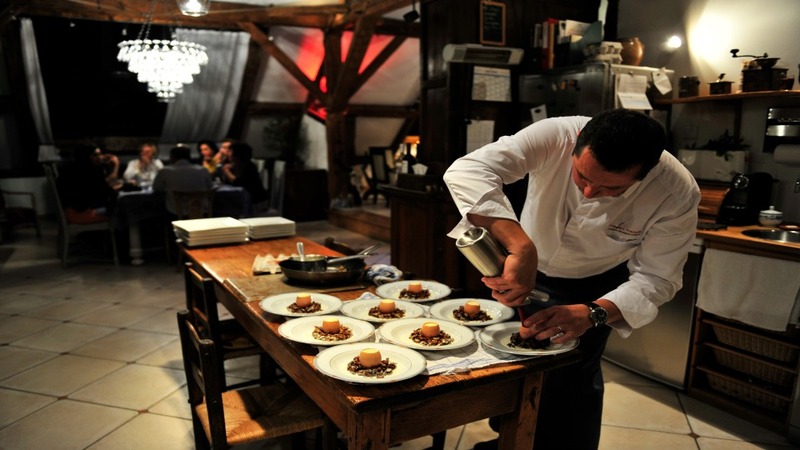 For your private catered dinner, an expert chef will arrive at your Paris Perfect vacation rental with all the ingredients and everything needed to prepare your gourmet menu. Dinner will be served and the kitchen cleaned before the chef leaves. Prices vary depending on the menu, but rates start at €38 per person based on a party of 4 people. We are happy to customize the menu for your private dining experience to your specifications. Please let us know preferences when booking. 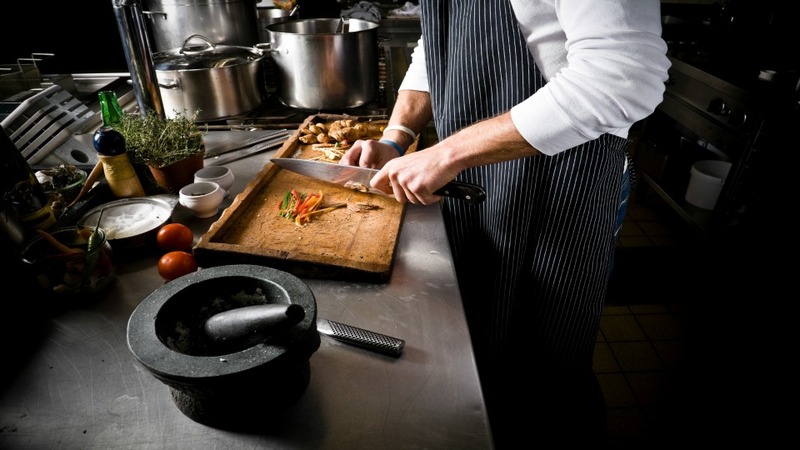 Duration varies depending on service, but is typically around 2-4 hours from food prep to clean-up. Flexible. Please let us know your preferred times as far in advance as possible. There is a 7-day cancellation policy on the class. In the case of a cancellation within 7 days or a no show your card will be charged the full amount. 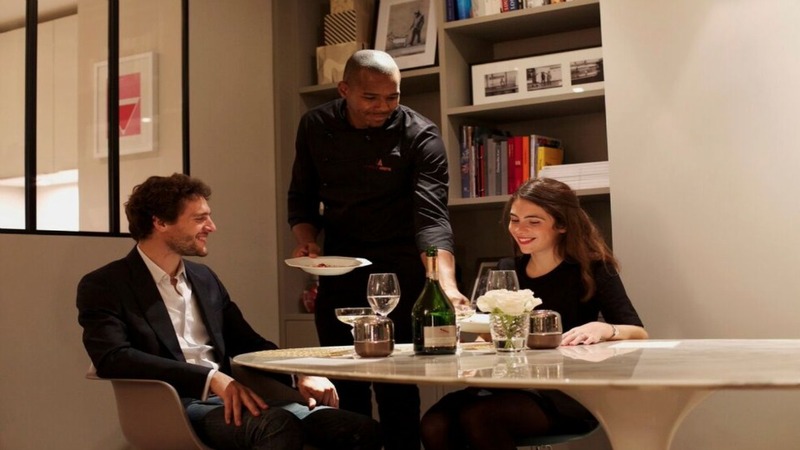 Dinner will be prepared and served at your Paris Perfect vacation rental. Please let us know upon booking if you have any severe allergies or are unable to come in contact with any specific ingredients like shellfish, nuts, etc.